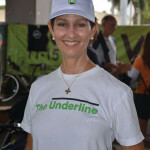 Yoga & Sushi from The Underline! 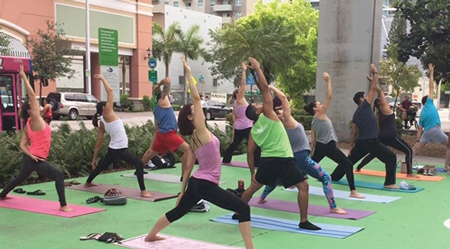 Friends of The Underline and Baptist Health South Florida are warming up for summer with FREE Yoga classes at the new Brickell City Centre beginning Saturday, June 3rd from 10-11 AM at 701 South Miami Avenue, Miami, FL. 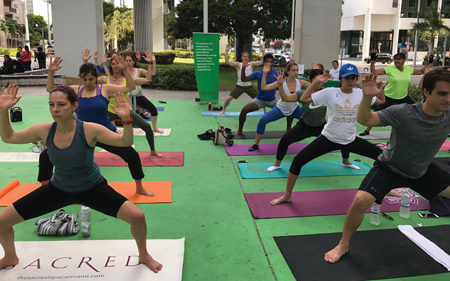 During your Yoga class, experience the outdoor coolness of the LEED®-registered Brickell City Centre featuring the CLIMATE RIBBON™, a masterpiece of art and science which acts as an environmental management system. After your class, teacher Anny Noratto will give a 10-minute AcroYoga demonstration – a body-bending and mind-blowing combination of acrobatics and Yoga. Then wander the Centre and check out the fabulous stores and restaurants for a perfect cool down or pick-me-up! 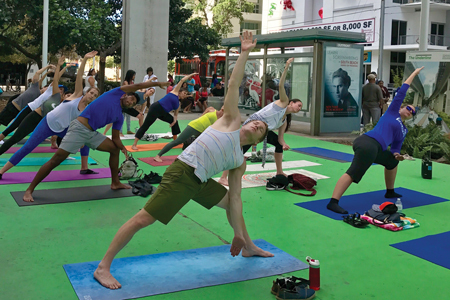 Yoga classes are free to the public, please bring your own mat and good energy every other Saturday at Brickell City Centre through the end of the year. 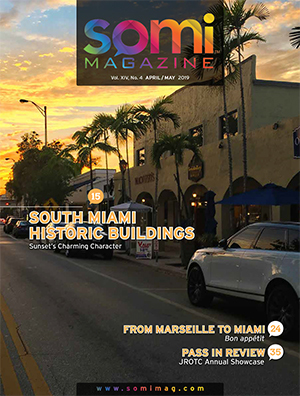 Get to UnderFit Yoga by can walking, biking or taking Metrorail to the Brickell Metrorail station or the Metromover at BCC. 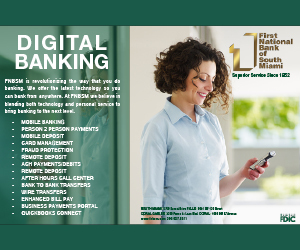 Sign up on Eventbrite here http://bit.ly/2opGdOT.